A Complete Guide to Agile CRM | Free eBooks Download - EBOOKEE! 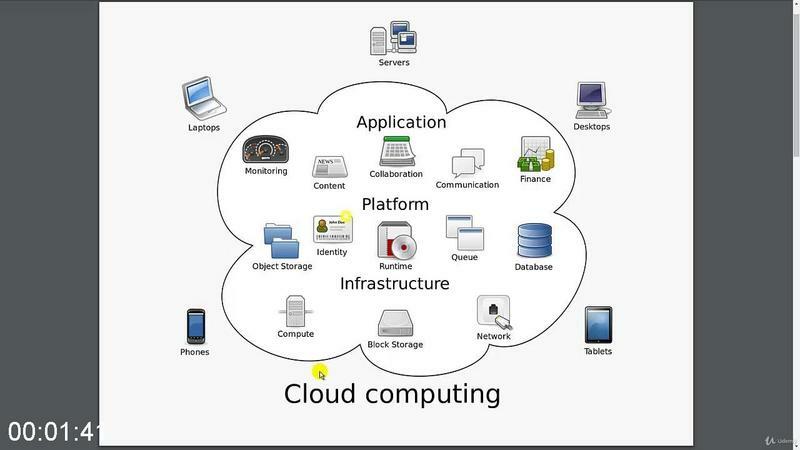 Concept of Cloud Based works and Software as a Service should be clear. This course is for Business Administration Students and Corporate Employees who want to learn about Customer Relationship Management with the powerful SAAS based CRM software Agile CRM. This tool helps in dealing with daily business processes like managing Projects, Tasks, Campaigns, EMails, Support Centre, Sales Funnels etc. If you are a Sales Professional the with the help of Agile CRM you can efficiently follow Leads and convert them into Deals. After that when the Purchase Order gets sanctioned by the Client you can also send an Invoice from a Central Control Panel and track payments made. If you are a Marketing Professional with the help of Agile CRM you can efficiently create Campaigns and Promotional Projects and collaborate with others online and execute those projects. The system helps you to efficiently create campaigns and follow things up. If you are Support/Service Personnel with the help of Agile CRM you can efficiently follow up various Support Issues and Service Requests that has been generated by your customers. The system helps you to efficiently manage customer specific support request. 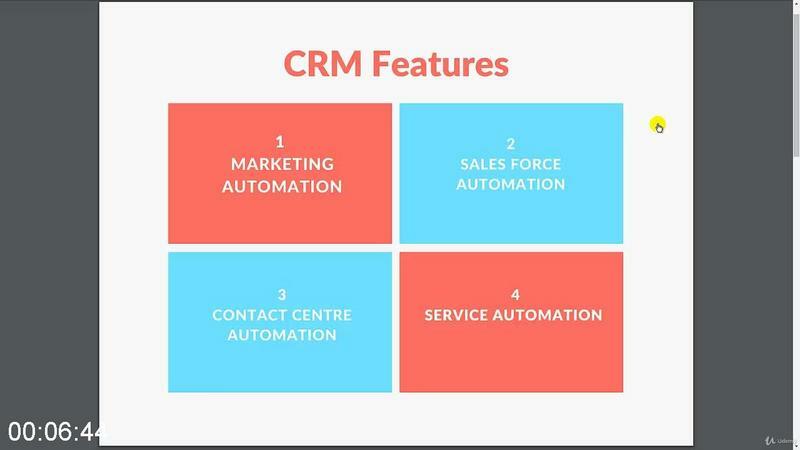 If you are a Management Professional with the help of Agile CRM you can efficiently follow activities undertaken by various departments and pull reports on Work Progress and Sales Funnel etc. The system helps you to track all your employees business activities and progress from a central interface. No comments for "A Complete Guide to Agile CRM".